There is a big possibility that you are thinking about purchasing the right accessories that you would need for your children. 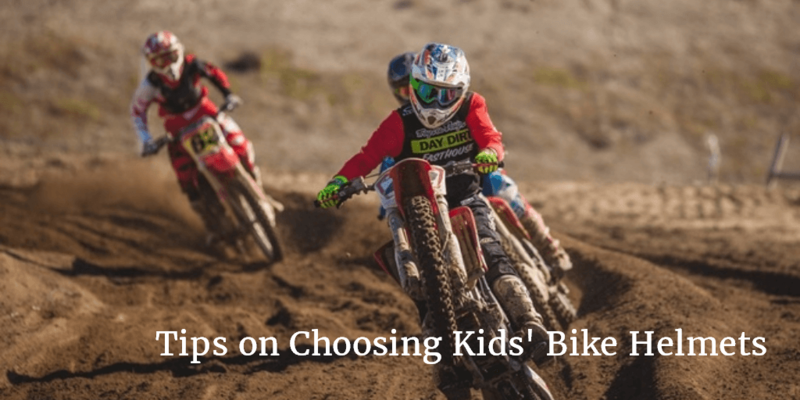 Aside from the knee and elbow paddings that you are going to choose, you need to make sure that you will choose the right helmet for your kids. You may be wondering why you need to purchase helmets for your children. First and foremost, remember that this is required by law. It does not matter whether your child is only going to use the bike to ride on your driveway or on your street, you still need to make sure that your child will have the right gear when riding to ensure your child’s safety. If you have more than one child and they all have bikes, you need to purchase various bike helmets for all of them. 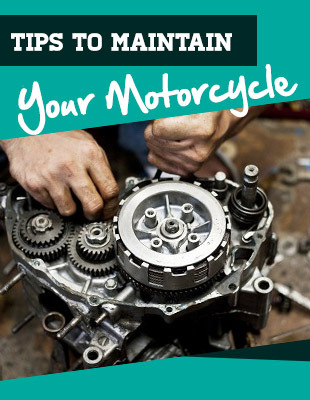 There are different benefits that people can get whenever they are wearing a helmet and they get into accidents. First and foremost, there are some kids who are prevented to have head injuries because they are wearing helmets when they get into accidents. It is obvious that people do not die from scraped knees and scratched elbows but most of the time, people may die from head injuries. Make sure that you will purchase the right helmet for your children. Let your children start wearing the helmet early. You may need to convince your children that they will not be allowed to ride their bikes unless they are wearing their helmets as well as the other gear that you may need. If you ride your own bike, show your children that you are also wearing a helmet. When you become a good example to your children, your children will follow suit. 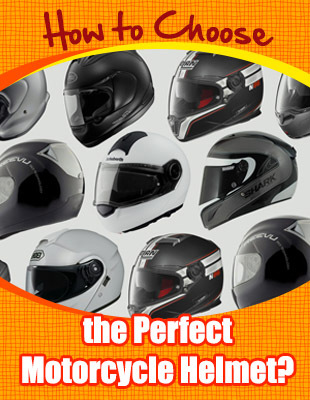 You may think that you need to take into consideration the price of the helmets that you are going to pick out. You may be tempted to pick out the least expensive helmet that you will find but remember that the helmet that your child will wear can be worn for a long time. Your children will grow but the helmet can last for a long time. Look for the safety sticker of the helmet – You have to remember that there are some helmets that come with a safety sticker. This will ensure that the helmet can be safe to use especially when they would need to be brought out. Even though you should not purchase the least expensive helmet that you should find, remember that it does not mean that just because you have purchased something that is expensive, it is already the best helmet for your child. 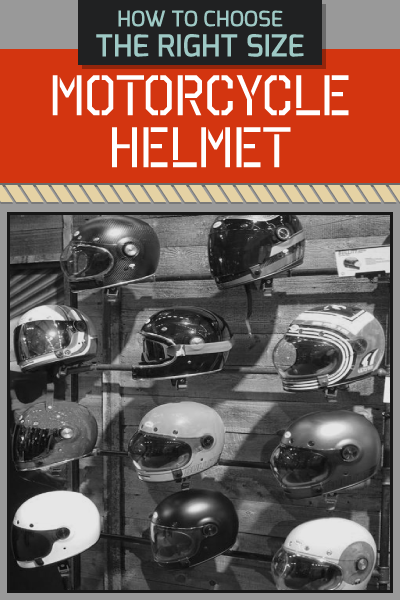 You may need to give attention to not just the brand of the helmet that you have chosen but also the quality of the helmet that you are going to pick out. Pay attention to how the helmet fits your child. You may think that just because the helmet is able to go over the head of your child it already means that it fits well but this is not the case at all. Make sure that the helmet is snug and comfortable. Remember that if the helmet does not fit well, there is a big chance that it will be harder for your child to wear the helmet for extended periods of time. You may find it important to purchase an adjustable helmet because there are some helmets that you just need to adjust so that the fit can be effective for your children. Once you find one that fits well, you know that it will be worn by your child every time he/she needs to use the bike. Do you think that riding the bicycle is the only sport that would require your children to wear helmets? You need to remember that there are still a lot more that are available. For instance, children would need to wear helmets when they are skateboarding. Teenagers would also need to wear helmets when they are longboarding or even when riding motorcycles. If in case you are still having some trouble choosing the right helmets for your children, you may need to seek the help of an assistant to give you the help that you are searching for. Remember that they may be able to give the advice that will allow you to make a decision.